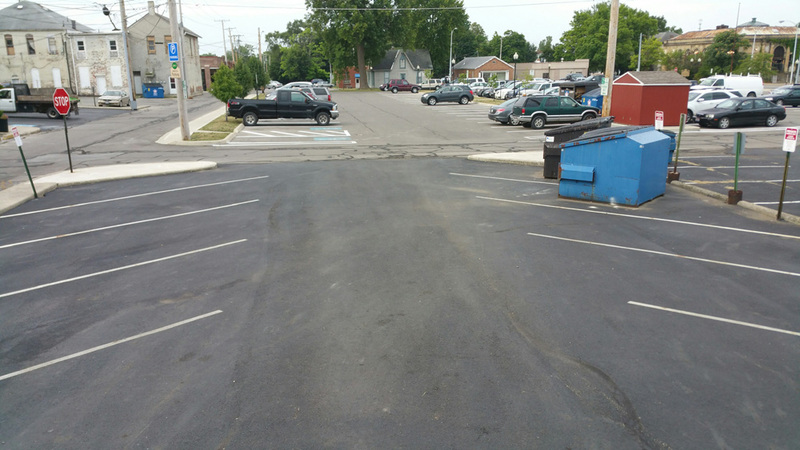 Parking at the Lofts110 has never been more convenient. Each Loft and Penthouse has been designated one private parking space located out the back entrance in a private parking lot for tenants of the Lofts110. 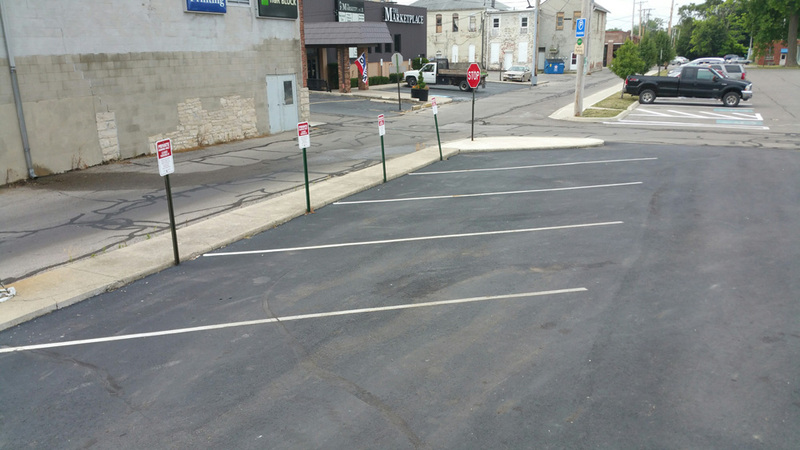 Additional parking may be obtained by leasing a parking space next to Lofts110 Private Parking Lot by purchasing a parking pass from the City of Bellefontaine for any additional spaces you might need. 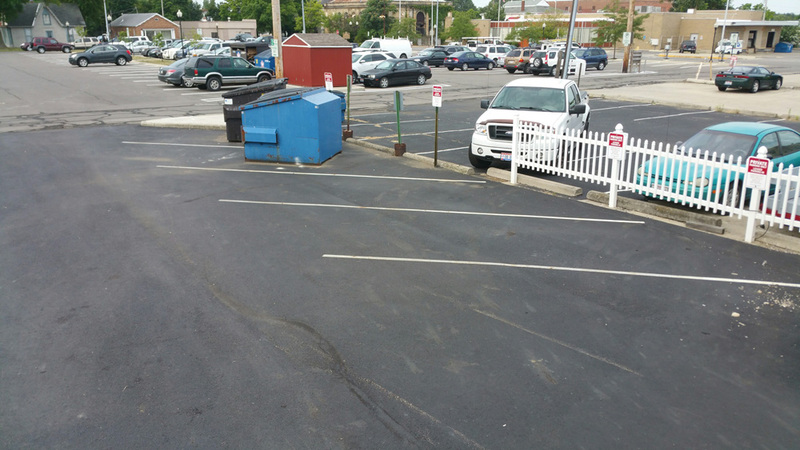 More information about purchasing a parking pass from the City can be obtained by calling Safety Service Director, Jim Holycross, at 937-592-6807.